20 minutes from Saint Guilhem le Desert and 20 minutes from Lac du Salagou. Join the motorway A75 then the A750 and take the exit n°57 Saint Félix de Lodez. Turn right towards Jonquières. Cross Jonquières direction Saint-Saturnin, and turn left at the exit of the village. 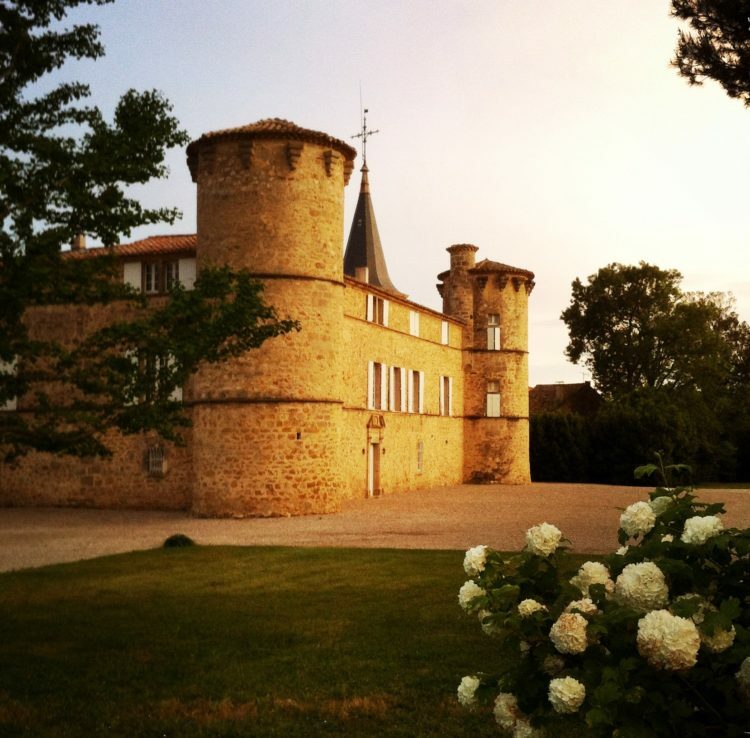 Make sure to enter the zip code 34725 in your GPS, because there are several Jonquières in Languedoc. The wine shop is open from Monday to Saturday. During the off season, in order to receive you in the best way, do not hesitate to contact us. Our four rooms are closed now. Opening april to september 2019 !